Tonga toast is a unique twist on a french toast. 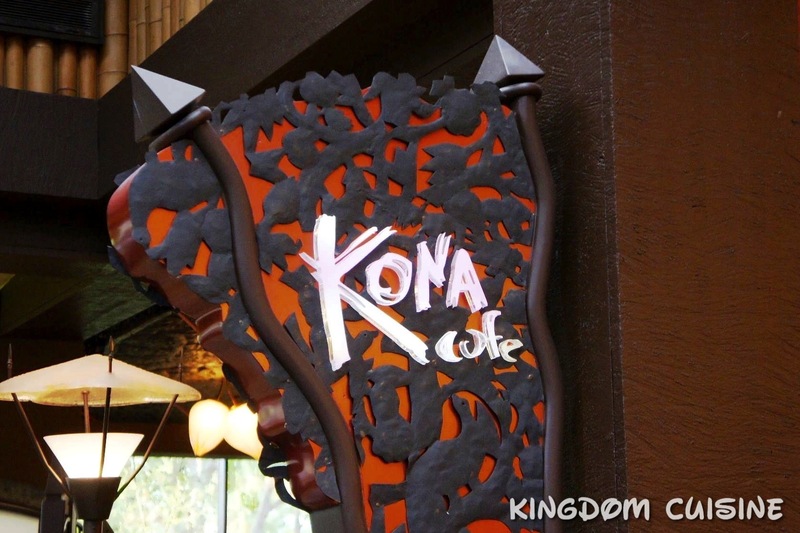 This delicious and tasty dish is a specialty at Kona Cafe located at Disney’s Polynesian Resort. 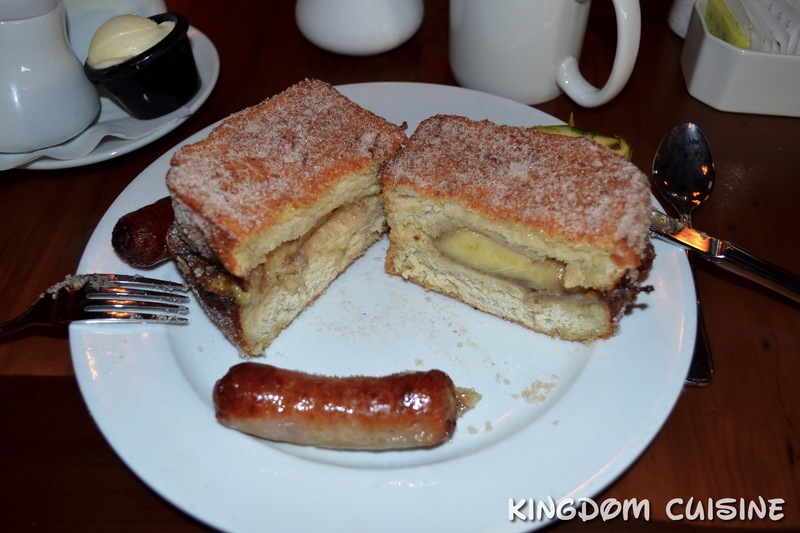 This tasty dish is a fried slice of bread, stuffed with banana and rolled in cinnamon sugar. Give this recipe a try to disneyfy your morning routine! Mix the sugar and cinnamon with a fork until thoroughly blended. Set aside. Slice the bread into four 2-inch-thick slices. In a large pot or a deep fryer, heat the oil to 350ºF; use a candy thermometer to make certain the oil does not get any hotter, or it will burn. Gently place one bread slice into the oil for 1 minute or until light brown. Turn and fry for another minute on the other side. Remove bread from the pot and toss it in the sugar and cinnamon mixture.